The E3 Ubiquitin Ligase TEB4 Mediates Degradation of Type 2 Iodothyronine Deiodinase. 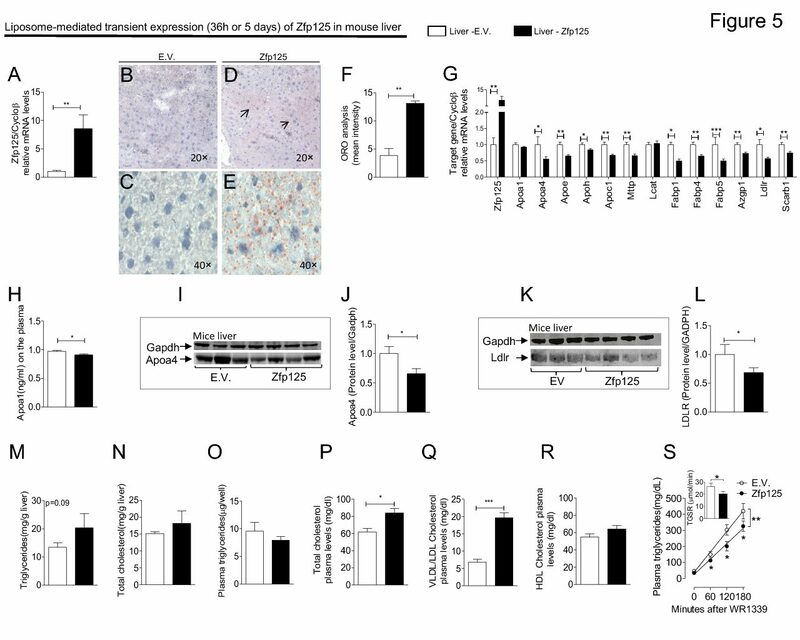 The endoplasmic reticulum resident thyroid hormone-activating type 2 deiodinase (D2) is inactivated by ubiquitination via the hedgehog-inducible WSB-1. Ubiquitinated D2 can then be subsequently taken up by the proteasomal system or be reactivated by USP-33/20-mediated deubiquitination. Given that heterologously expressed D2 accumulates in Saccharomyces cerevisiae lacking the E3 ligase Doa10, we tested whether the human Doa10 ortholog, TEB4, plays a role in D2 ubiquitination and degradation. In a setting of transient coexpression in HEK-293 cells, TEB4 and D2 could be coimmunoprecipitated, and additional TEB4 expression decreased D2 activity by 50% (P < 0.05). A highly efficient TEB4 knockdown (>90% reduction in mRNA and protein levels) decreased D2 ubiquitination and increased D2 activity and protein levels by about fourfold. The other activating deiodinase, D1, or a truncated D2 molecule ( 18-D2) that lacks a critical instability domain was not affected by TEB4 knockdown. Furthermore, TEB4 knockdown prolonged D2 activity half-life at least fourfold, even under conditions known to promote D2 ubiquitination. Neither exposure to 1 M of the proteasomal inhibitor MG132 for 24 h nor RNA interference WSB-1 knockdown resulted in additive effects on D2 expression when combined with TEB4 knockdown. Similar results were obtained with MSTO-211 cells, which endogenously express D2, after TEB4 knockdown using a lentivirus-based transduction strategy. While TEB4 expression predominates in the hematopoietic lineage, both WSB-1 and TEB4 are coexpressed with D2 in a number of tissues and cell types, except the thyroid and brown adipose tissue, where TEB4 expression is minimal. We conclude that TEB4 interacts with and mediates loss of D2 activity, indicating that D2 ubiquitin- ation and degradation can be tissue specific, depending on WSB-1 and TEB4 expression levels.